How was that terminator doing for you, I am getting me a bottle soon. those buds are just Outstanding! That my Favorite part of cannabis is the tastes and smell terps are awesome! :alien: I was thinking of orcdering some live resin terps from a website but then again i could just get a high cbd strain next time around. nice trichome shot and a sweet harvest you got there man!! congrats!! how do you do the hash? 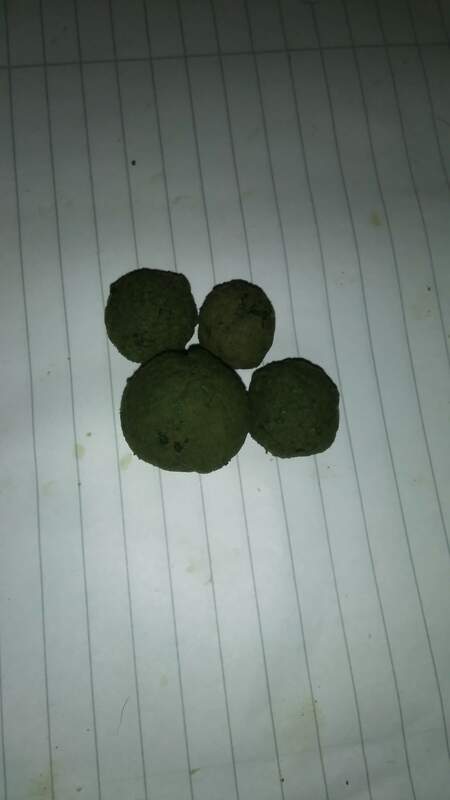 how did you made the hash?